Est. 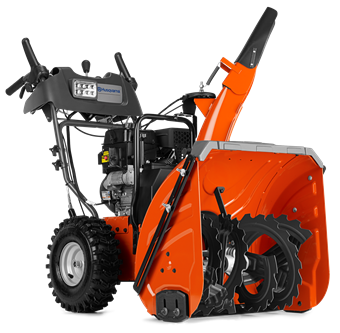 1957, Chainsaw Sales has been serving the Flathead Valley with quality machinery and exceptional repair service. 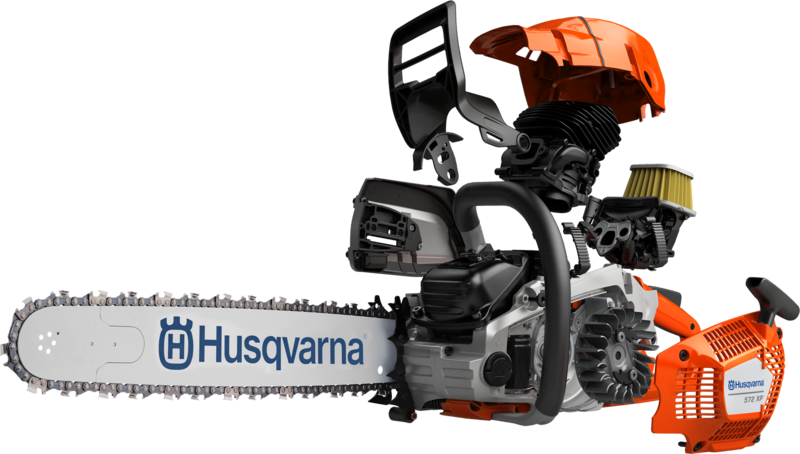 We are your local Husqvarna specialists! 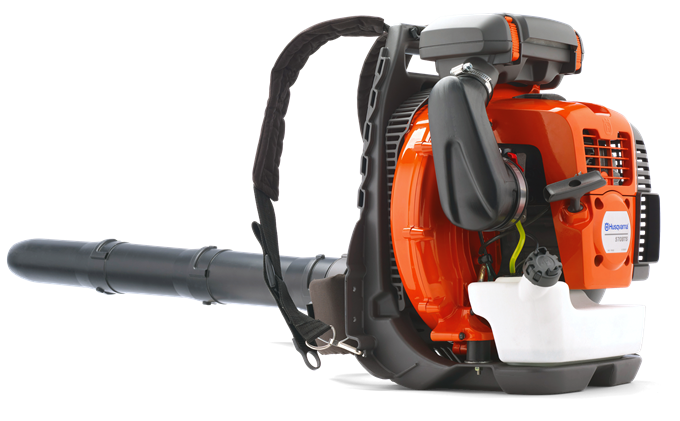 Shop for Chainsaws, Mowers, Trimmers, Blowers and more! 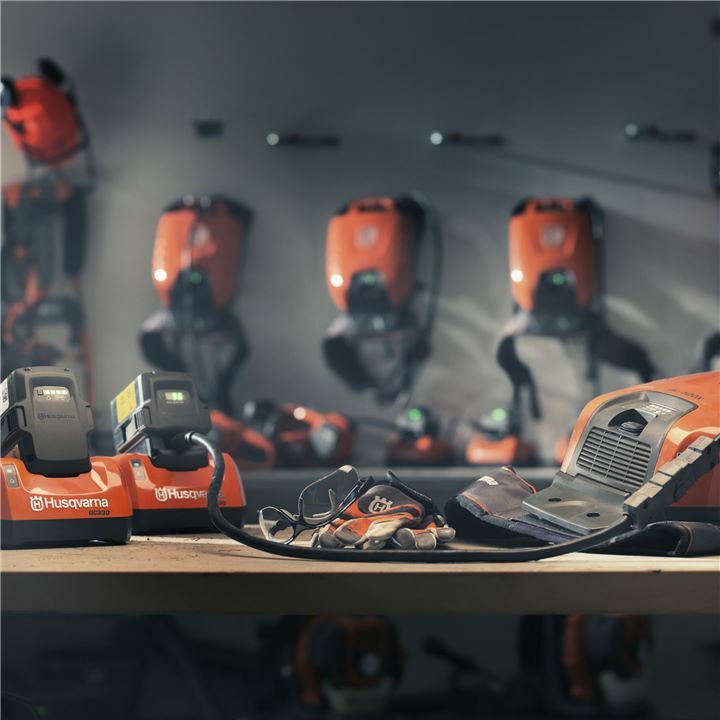 We have the tools you need and the expert assistance to help you find the right equipment for the job. We work with brands we can trust! 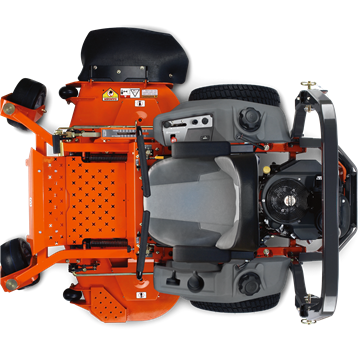 “I’ve worked with Will on all of my power equipment. He is knowledgeable and trustworthy. I highly recommend these guys! 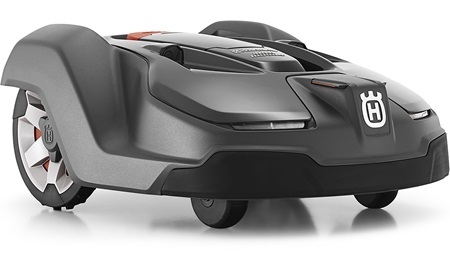 Automower® cuts just a little grass at a time, naturally fertilizing the soil with minuscule clippings. As a result, your turf always looks neat, green and healthy. 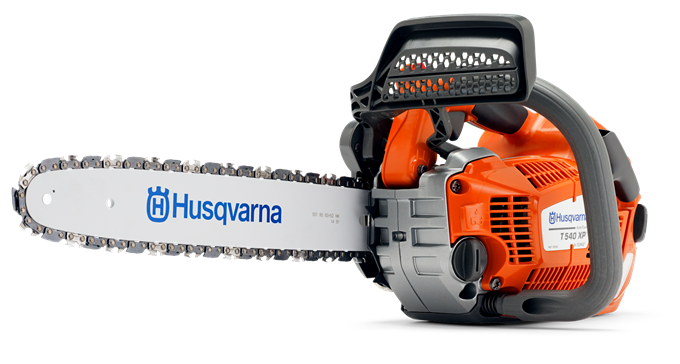 Come see our selection of Arborist and Forestry tools. We have everything you need to take care of your property, or manage your business. We are a full service small engine repair shop. 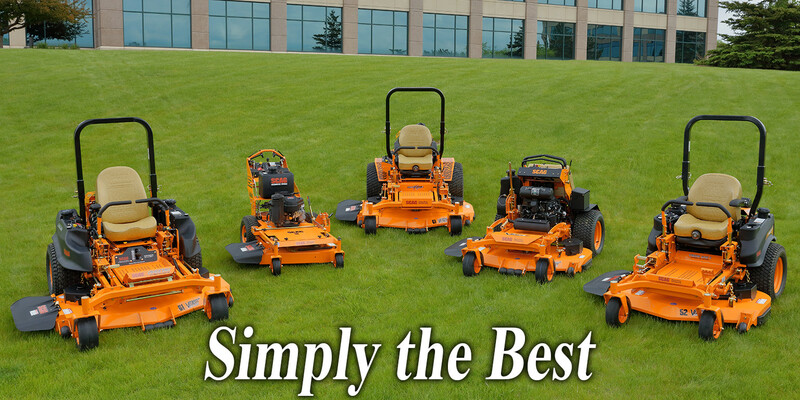 Our team of technicians are here to help with all of your machinery needs. 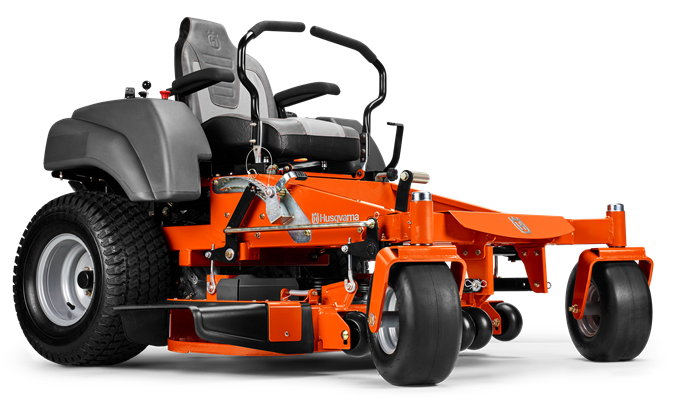 ...Contact us for a full list of rental tools and pricing options. 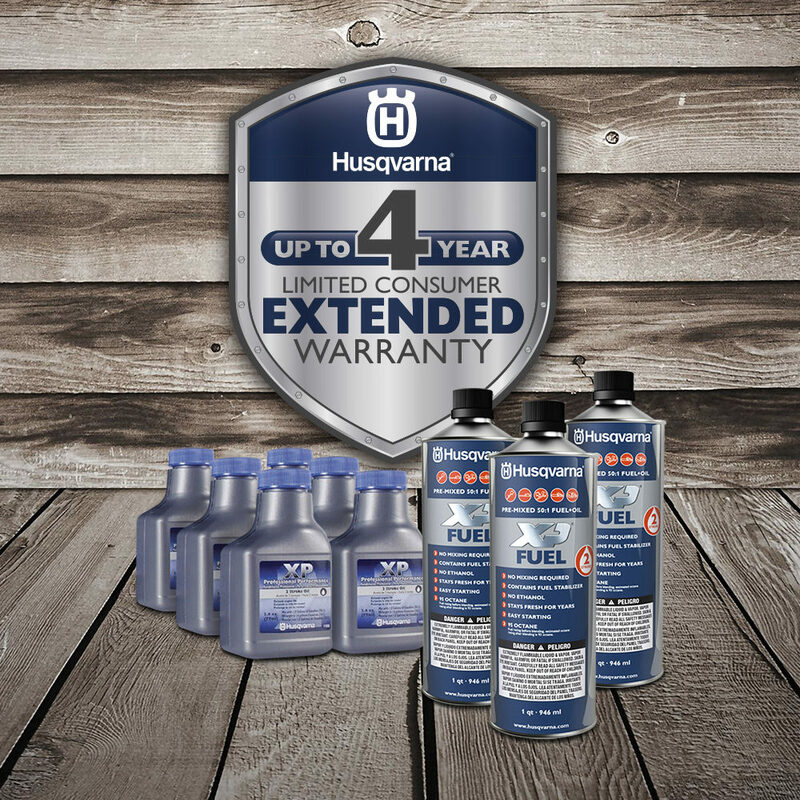 Shop a full selection of Husqvarna fuel and get personalized training on how to get the most out of your equipment.